This is my very first attempt at a writing prompt. I’m choosing the one that is the easiest for me to complete. What? I’m a writing prompt virgin! I dig pop culture. I really dig TV. Always have. Probably always will. My husband says he can remember the events of his life with the music that he liked at the time, like his own personal soundtrack. These things influence us. And I embrace it. Television has changed (and grown) a lot over the years. Some shows have bombed while others changed how we saw ourselves and the world around us. It is a powerful medium. Oprah knows it. I've laughed, cried, sat on the edge of my seat and bit my nails while watching great shows. I've yelled my fool head off when they made me angry. Great TV shows let us slide into their pretend world, leaving ours behind for 30 or 60 minutes. They can teach and enlighten, or simply entertain. And I always feel a sense of loss when a show I really enjoy comes to an end. Michael J. Fox. ‘Nuff said. 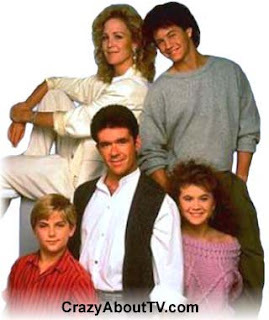 I had a big crush on Kirk Cameron and I thought Alan Thicke was a pretty cool dad. 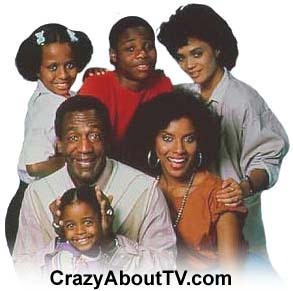 Bill Cosby is EVERYBODY’S DAD! Love that man. This was a super special show. It was a great showcase of childhood from a child’s perspective. It was sweet and innocent and honest. I admit it. I’m a Trekkie. 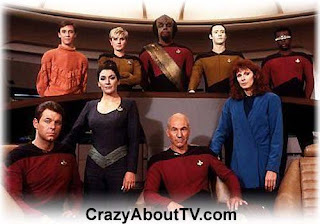 However, I specifically enjoy TNG the most. From the future to the past. Yes indeed, I love Pa and Half Pint. My dad and I bonded watching this show. It’s one of our best mutual memories from my childhood. Also, I didn’t know it at the time, but I really like historical stuff. 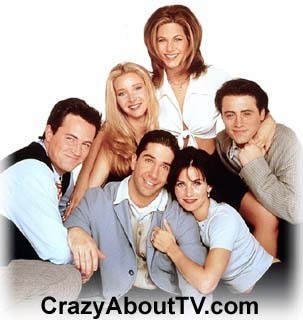 I’m willing to bet that Friends makes it onto just about everyone’s list. 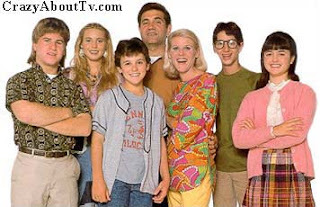 It was simply one of the very best sitcoms ever produced. Someday I would love to own the entire series. Yes, I would totally continue to watch it and laugh! Young, good looking cops. Young, cute Johnny Depp. Waiting months between new movie releases to watch Johnny Depp is sad. Bringing him back into my living room on a weekly basis? Yes, please. 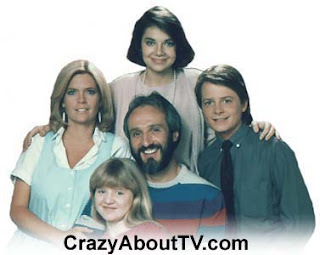 I loved this show so much! I loved this couple. I was really sad when it ended. This show morphed out of The Practice, which I didn’t really watch (although I stole the spelling of my daughter‘s name from Camryn Manheim). Great cast and very well written. My husband and I both looked forward to this show every week and that’s rare (we don’t really like the same kinds of TV shows). It was current and witty, even making fun of themselves as a TV show on occasion (talked about changing time slots as part of the show). Miss it. Now I hope you won't mind if I include an 11th show which was just cancelled but I know if I were to do this list in another 10 years it would be on it. This was one of my favorite shows as of late and I can't believe it's been cancelled. Some crap about having to pay too many big name actors. Why does everything have to be about the bottom line? Besides, they killed off Rob Lowe's character and Tommy only guest starred. Why wasn't that enough? Hu? Why? Whatever. If you will indulge a little self-psychoanalysis..... I seem to be drawn to shows with many characters, big families, crazy drama and wit. I'm thinking this must be because I am an only child and my parents divorced. Makes sense, right? 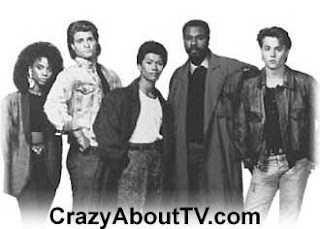 *This post was written in response to the prompt: A list of 10 old TV shows you’d like to make a comeback. What shows would be on your list? What a list! I remember all of these. I loved Jump Street. Those are some great shows! 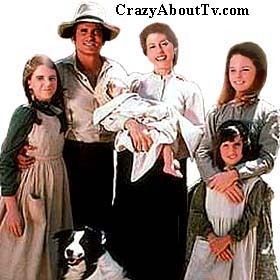 I loved Little House on the Prairie growing up! 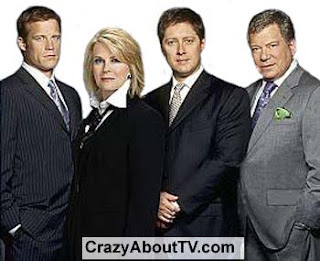 Except for Boston Legal (could not stand seeing "Captain Kirk" aging, balding, lumpy), I love those shows, too. Little House was THE BEST! More recently, LOST was one 'new' show that intrigued the hell out of me. I did miss too many episodes in the middle to late years of the series, but I think the ending was almost perfect. I don't think I could have come up with a better one... LOL! !